Hugo Spowers intends to manufacture 5,000 cars a year but he has no intention of selling them. Instead, the charismatic motor sports engineer and entrepreneur proposes a sale of service model that involves the payment of a fixed monthly fee and mileage allowance in return for repairs, maintenance, insurance and fuel expenses. This may sound like a risky strategy but Spowers is used to taking calculated risks. While at university, he was a member of the Dangerous Sports Club and was credited with undertaking the first headfirst bungee jump, as well as accompanying a grand piano fitted with skis down the slopes of St Moritz. He followed this by founding Prowess Racing, a venture that designed and built racing cars. The company also restored historic cars but, by the mid-1990s, Spowers had reached the conclusion internal combustion engines should be phased out and replaced with more environmentally benign alternatives. “I got out, thinking that the only future for sustainable cars was better batteries, which meant basic science, big labs, big companies, big budgets,” he said. “Not my sort of world at all. 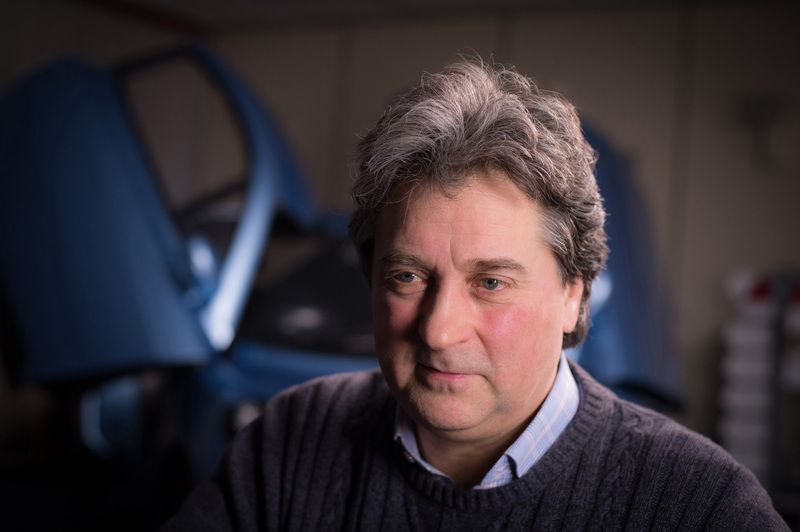 Spowers went on to found Riversimple, whose aim is “to pursue, systematically, the elimination of the environmental impact of personal transport”. In keeping with this philosophy, the company undertook three major R&D and demonstrator projects that led to the Rasa FCEV (fuel cell electric vehicle), with the first engineering prototype revealed in February 2016. 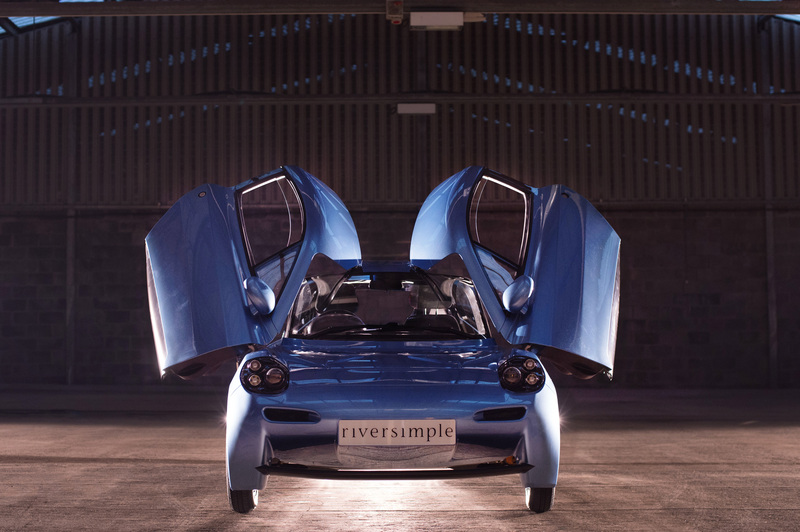 Following a spring launch for Rasa, Riversimple began crowdfunding to match a €2m (£1.7m) EU grant. It also received £2m from the Welsh government in 2015 and plans to make Rasa commercially available in 2018 following a 20-car beta test performed in partnership with Monmouthshire County Council. The car itself is a two-seat, four-wheel-drive vehicle with a ‘well-to-wheel’ emissions standard of around 40gCO2/km and zero tail-pipe emissions thanks to its hydrogen fuel cell. Rasa maximises efficiency through a combination of lightweight composite materials and a simplified powertrain containing 18 moving parts. The vehicle’s sub-40kg carbon-composite chassis absorbs more energy per unit weight than steel in impact and its low profile helped the prototype achieve 0.224cd in wind-tunnel tests. Once the car is on the move, hydrogen passes through a proton exchange membrane inside the 11hp, 8.5kW fuel cell, where it combines with oxygen to form water and electricity to drive electric motors mounted in each wheel, each producing 170Nm of torque at 840rpm. When braking, the motors act as a kinetic energy recovery system (KERS) that generates electricity and replenishes Rasa’s 120 lithium hybrid super-capacitors. The capacitors deliver more than 80 per cent of the power needed during acceleration, thereby relying on the fuel cell for 20 per cent of the power and enabling it to be sized for constant cruise at 60mph. “In a normal car, if you want better acceleration you need more power, which all comes from the engine and you end up with a higher top speed whether you like it or not,” said Spowers. 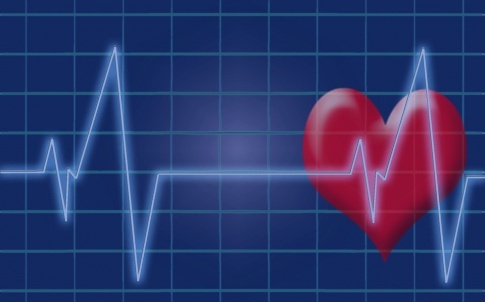 “Acceleration and cruise are tightly coupled; they’re all provided by the engine. In our case, though, they’re totally independent variables. 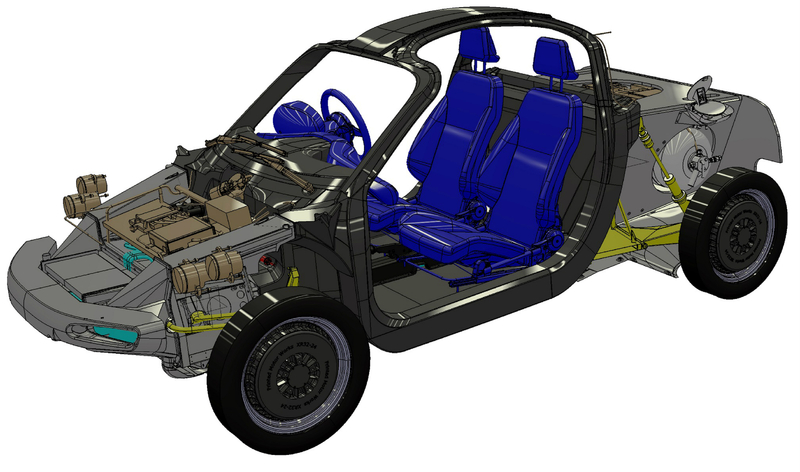 Each Rasa is designed to run for 15 years and, unlike conventional volume car manufacturers, Riversimple is not looking to obsolescence and high running costs for revenue, a fact borne out in its policy not to acquire some of Rasa’s components, such as the fuel cell. “We pay the fuel cell company for installed kW/h [because] we have a shared interest in longevity and low running costs,” said Spowers. 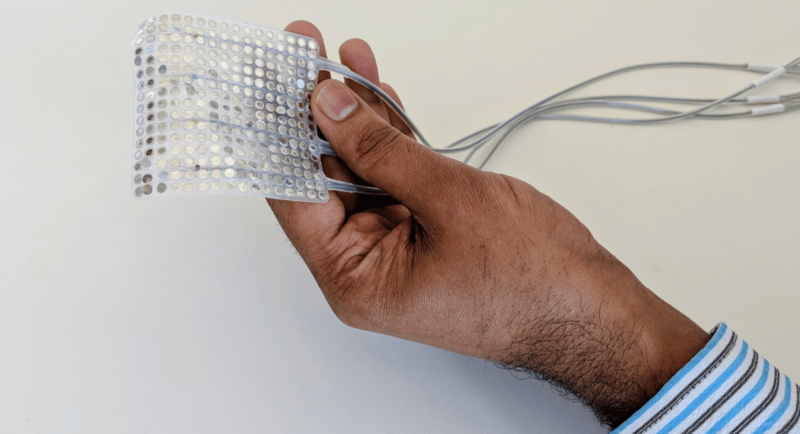 “A fuel cell company reckons it can recover 80 per cent of the value, and that’s of much greater value to it than to anyone else. The only thing it loses is the membrane, which it incinerates to recover the platinum. It gets 100 per cent of that back. 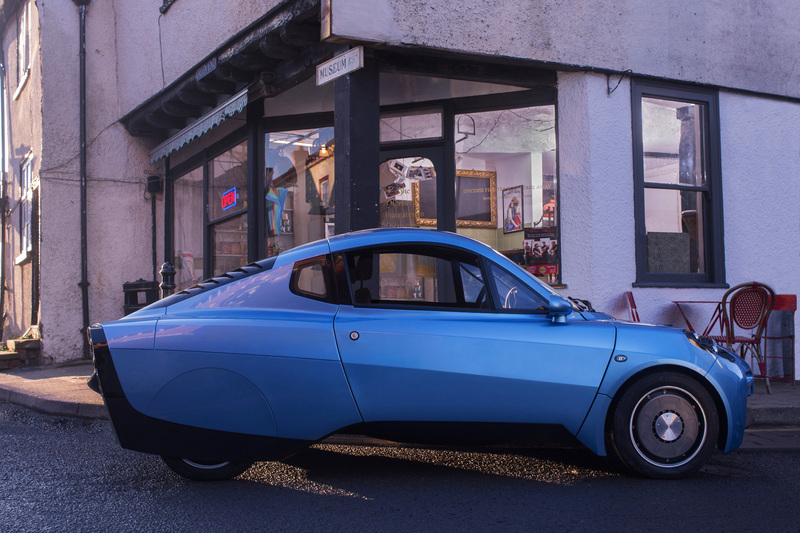 According to Spowers, an investor described Rasa as having been designed for a business model, which is in keeping with Riversimple’s aim of capturing 100 per cent of the revenue generated by the car, as opposed to the 40 per cent experienced in the volume car market, output from which has continued upwards since January 2010. According to SMMT, the demand for new cars in the UK remained stable in May 2016 with a 2.5 per cent growth in registrations. In the alternatively fuelled market, year-on-year registrations for May also saw 2.5 per cent growth, to 203,585 units, with the government predicting 1.3 million hydrogen cars alone on the road by 2030. The appetite for personal mobility has also led to a step change in vehicle usage with sustained growth in car club membership. More than 22,500 members use almost 700 vehicles in England and Wales, outside London. Spowers is ready to meet the flexibility of the market through the use of low-rate manufacturing plants, which can be online in two years compared to 10 for a big plant. 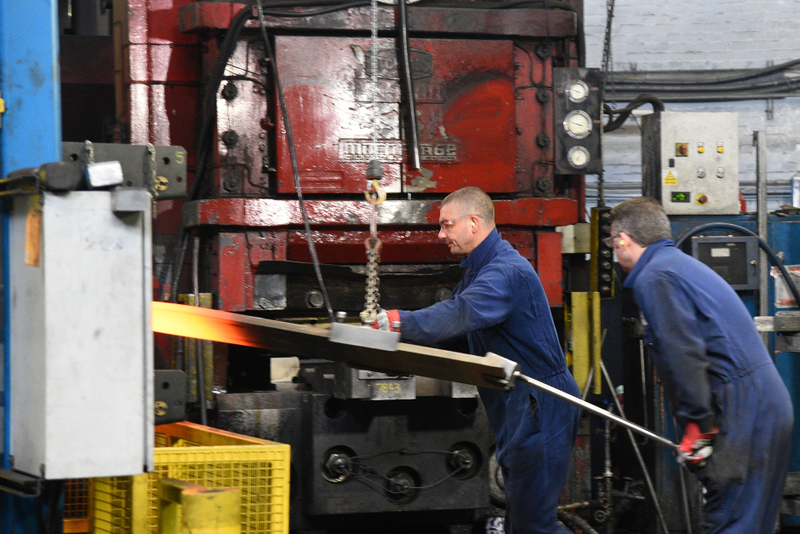 “Five thousand vehicles per annum is the maximum we can get through one set of tooling,” he said. 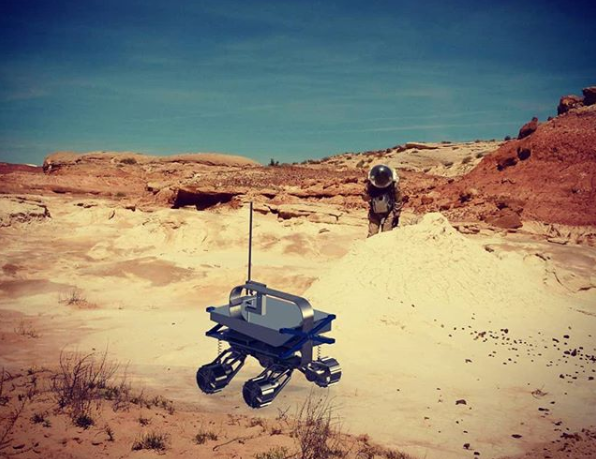 “Just as with a commercial plant, that defines the size of the assembly facility. By Spowers’ own admission the Rasa is far from optimised, but it is highly styled (by Chris Reitz, former Alfa Romeo design director) and, according to Spowers, meets fundamental criteria of being both safe and fun to drive. Or you change the gearing, or fit smaller wheels? I do like the concept though – fractional ownership of an efficient vehicle is without doubt the way forward. Forgive me, I’m not an engineer, but changing the gearing or wheel size surely means the engine still provides the dual function of acceleration and top speed. To achieve better acceleration the consequence is, irrespective of gearing, an increase in top speed? I took from this article that the two are independently controlled so we don’t need the size or weight of an internal combustion engine to accelerate the car (the heavy lifting if you like) whilst maintaining a cruise speed (the easy bit assuming aero is good). The capacitors giving the initial grunt and a fuel cell providing easycruise. Seems kind of logical. Dave, if we think in terms of acceleration needing power for a rate of change of kinetic energy, isn’t Spowers right? Actually, for acceleration you need force. Force over rotating wheel is torque, torque times rotational speed is power. 0-30 is more about torque than power. As for Rasa itself, Its almost racecar like. In wheel motors are quite heavy for such a small car 4x17kg. Fuel system is probably another 120 to 150kg. Quite a bit for a small car. The Rasa does have a small amount of luggage space. Enough for a weekend away or a load of shopping; roughly comparable to a Smart Car. Is the car the expected production version, or an experimental prototype? The first full production model is scheduled to come to market in 2018. The fuel cell is definately the way to go but I can see a problem with the supply of hydrogen at filling stations. Also the public is very fickle about new technology. Having said that they are starting to embrace the hybrid concept and charging points are becoming much more readily available at places like supermarket car parks. With fuel cells the only by product is water but be awair of the Sinclair C5 syndrome. It’s different so we don’t want to change. Good luck, the concept looks great and i look forward to seeing how it develops. This project will have the goodwill of the country and especially engineers, and all us engineers will want our twopenny worth of input. For what it’s worth I feel, albeit with great deference to Chris Reitz, that the model pictured does not look good! Who would want to be seen in one? Be that as it may the concept is brilliant and should be exploited. Once there is an established proof of concept I foresee hydrogen produced near to windfarms there by avoiding their erratic energy production interfering with planned electricity production. Once there is an adequate network of hydrogen stations it would become viable to have an effective congestion/pollution charge scheme eventually “everywhere”. Why not? So good luck to Hugo. Dave, there are four in wheel electric motors, stop thinking Internal Combustion Engine, which needs loads of revs to get the torque for a quick getaway. E.motors provide full torque from the go button being pressed, lower revs, lower electrical current required, smaller fuel cell better fuel consumption from small storage to provide 300 miles range. Top Tesla can beat a Porshe on acceleration, says it all for electric motors. I am a fan of Hugo and the Riversimple team and fully endorsed the business plan, as I have been saying since 2009 that there is a need for a leaseholder ownership arrangement to lower the costs to the consumer. Personally I have a concept for a Hydrogen Rotary Engine-generator for EVs , This a novel engine design and process (stated as “Plausible” by Southampton Uni,) which I am confident will also be able to produce its own fuel on board the EV. Planning to Crowd fund the development and getting the collaborating partnership together for that bid.